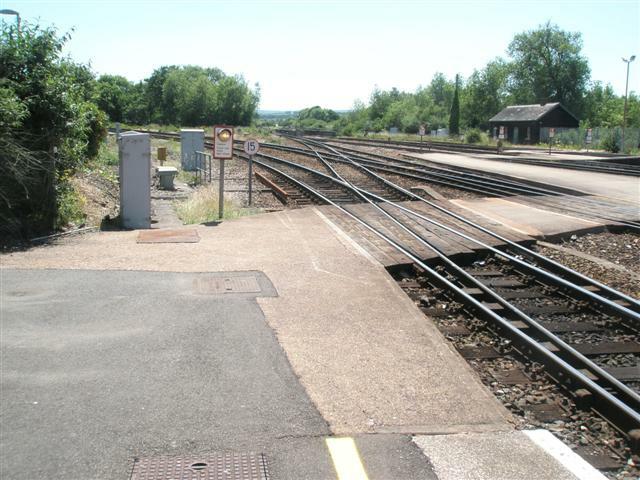 We don't yet have any user-contributed photos of Exeter St. Davids 1 And 3 Level Crossing. Misuse history: Nil incidents in year prior to assessment date (Aug-2015), - Nil incidents since. Near-miss history: Nil incidents in year prior to assessment date (Aug-2015), - Nil incidents since. Accident history: Nil incidents in year prior to assessment date (Aug-2015), - Nil incidents since.